Is there a better alternative to Victorian Mysteries: The Yellow Room? 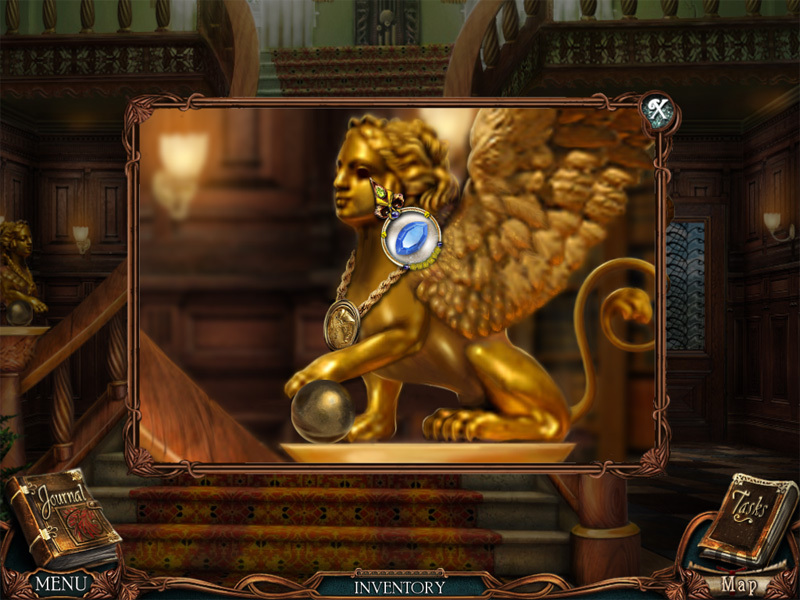 Is Victorian Mysteries: The Yellow Room really the best app in Puzzle category? Will Victorian Mysteries: The Yellow Room work good on macOS 10.13.4? Victorian Mysteries: The Yellow Room is in need of a sleuth. A young woman is attacked in the middle of the night inside a locked room. There are only two ways out: a dead- bolted door and a single window blocked by iron bars. How did the murderer escape? Solve this perplexing conundrum in Victorian Mysteries: The Yellow Room. Soak in sumptuous scenes of 19th Century France. Discover evidence to unravel the mystery. Scour beautifully detailed, authentic locations for clues. Interact with a host of characters and find out who is telling the truth. Victorian Mysteries: The Yellow Room needs a review. Be the first to review this app and get the discussion started! Victorian Mysteries: The Yellow Room needs a rating. Be the first to rate this app and get the discussion started!